First recorded in 2013 at Cors Dyfi Nature reserve in the far west of the county. This is mainly a coastal species and the Cors Dyfi area is probably the only place where you would be likely to record this species in the county. Wingspan : M & F, 35-42mm. 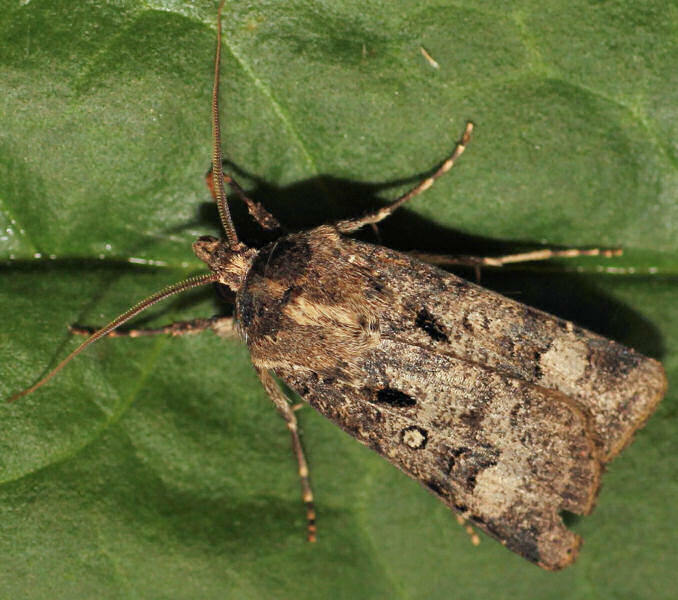 Heart & Club, Turnip Moth and Great Dart. Overwinters as a fully grown larva, on or just under the ground. Larva August to spring. Pupates underground in spring.